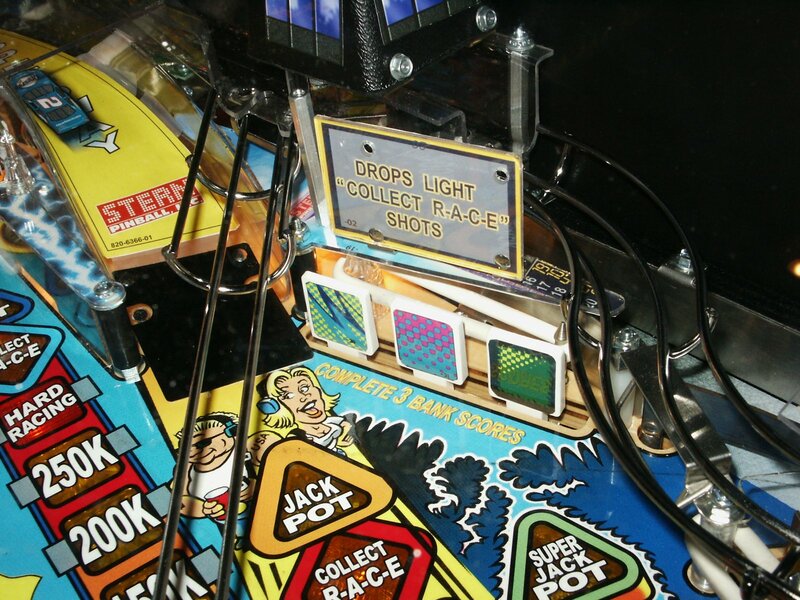 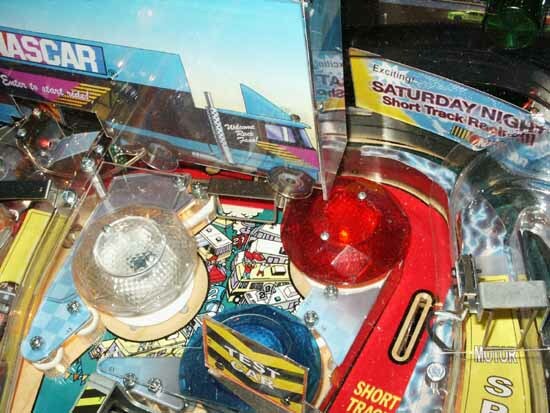 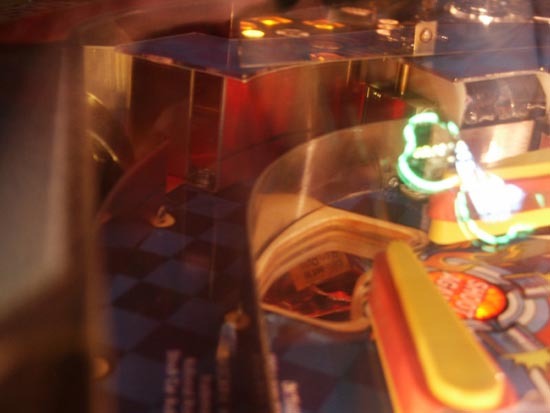 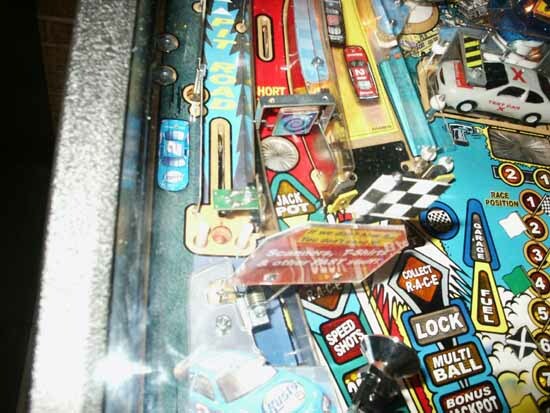 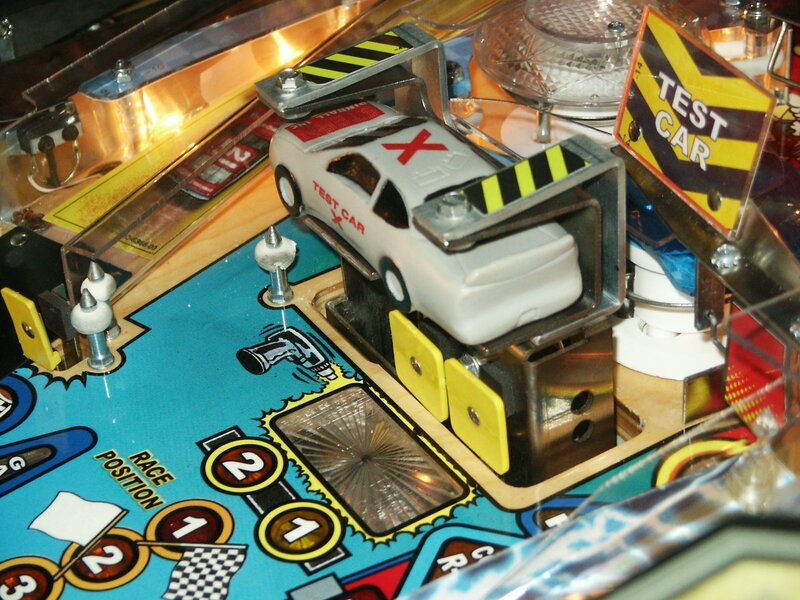 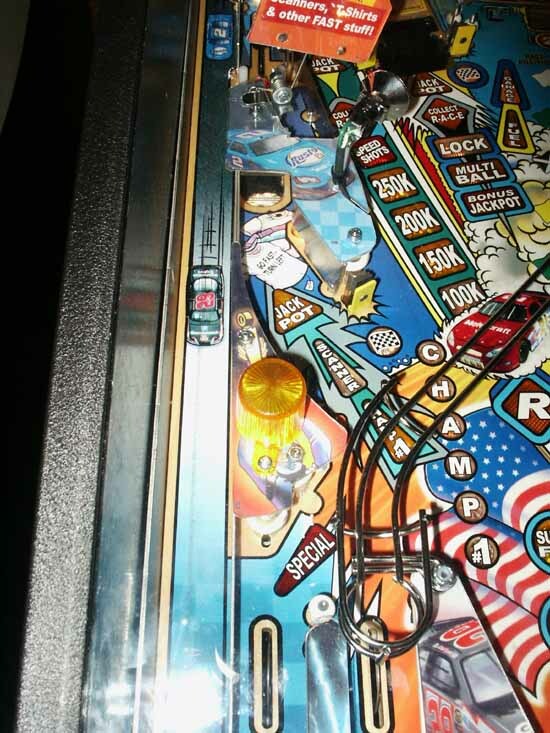 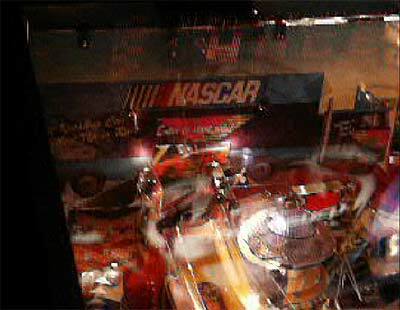 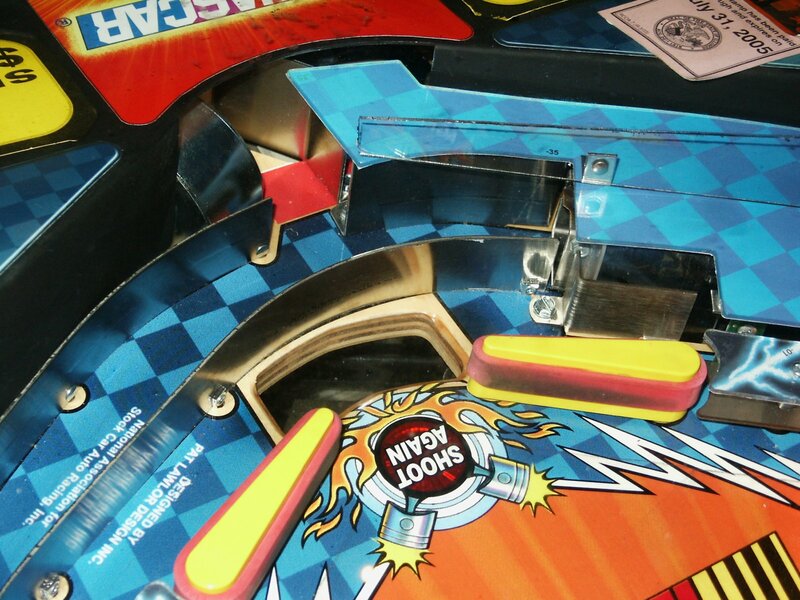 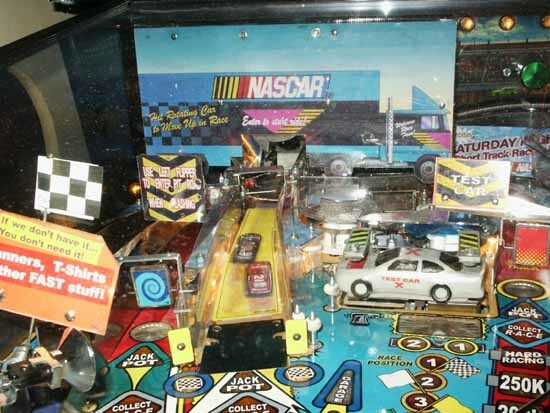 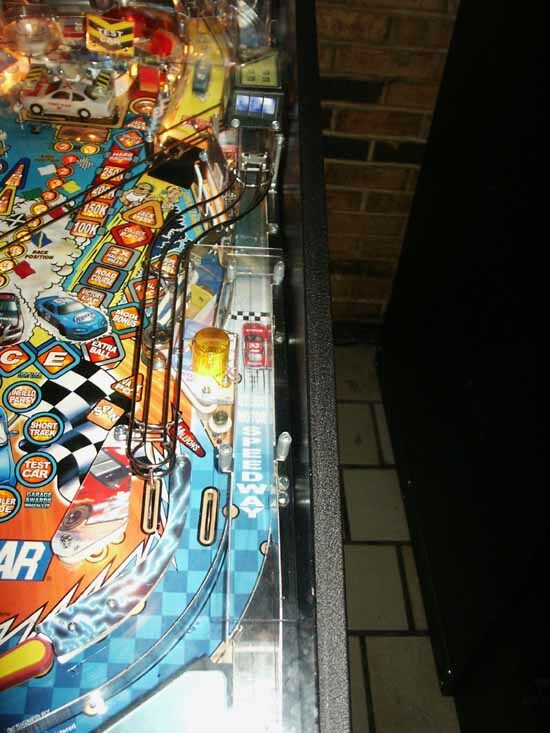 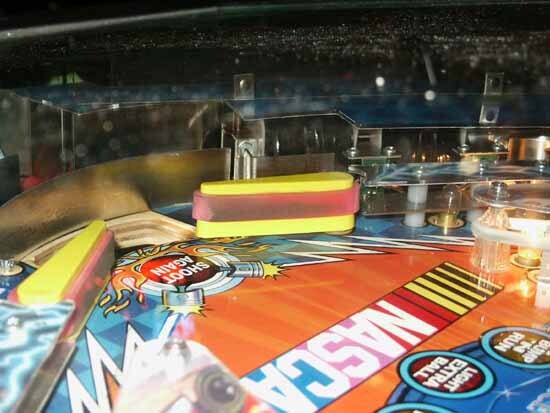 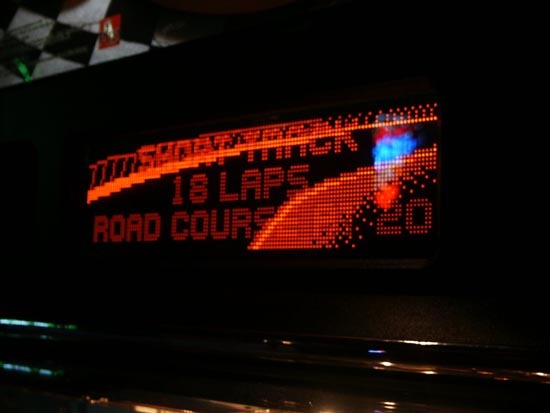 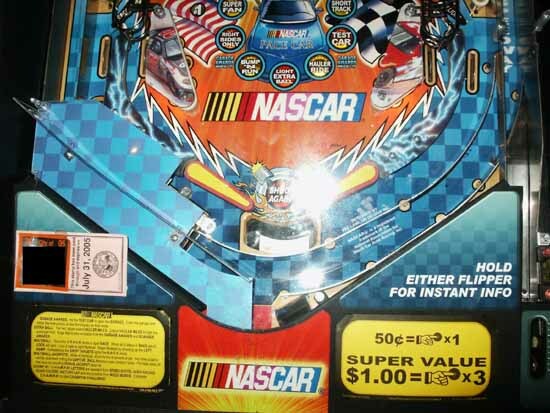 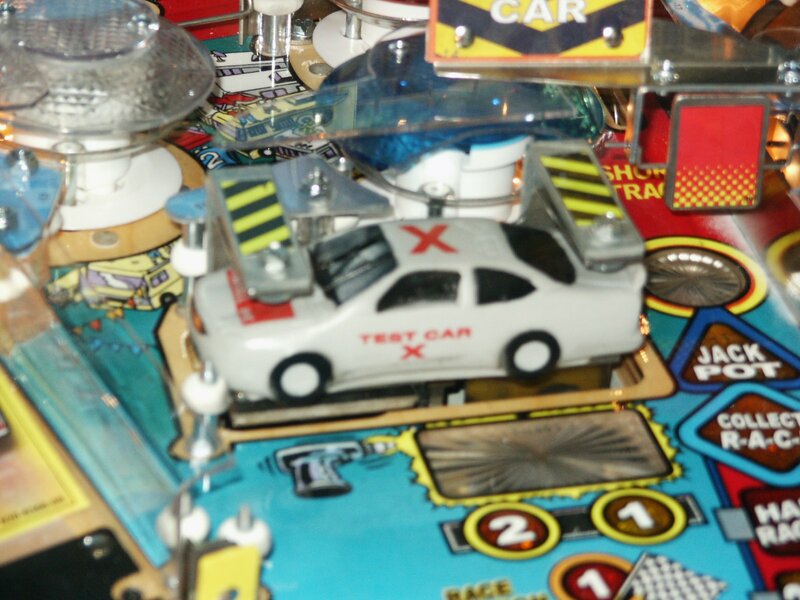 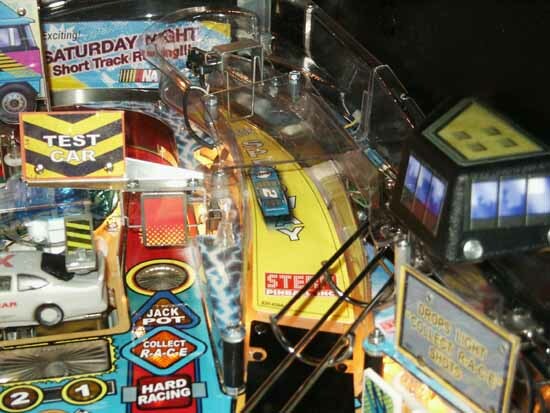 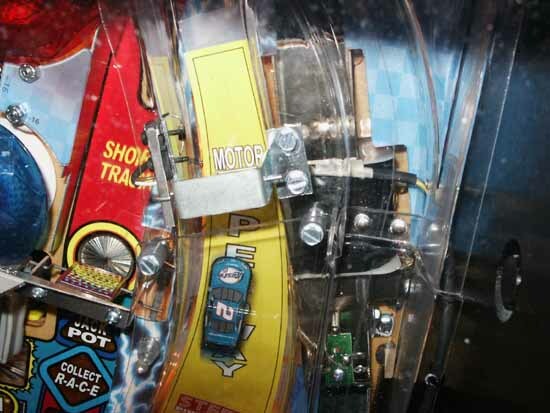 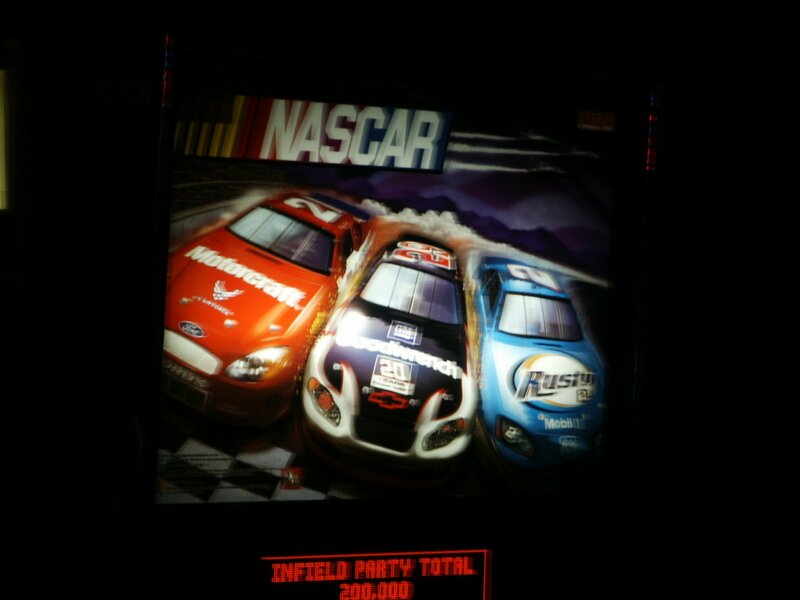 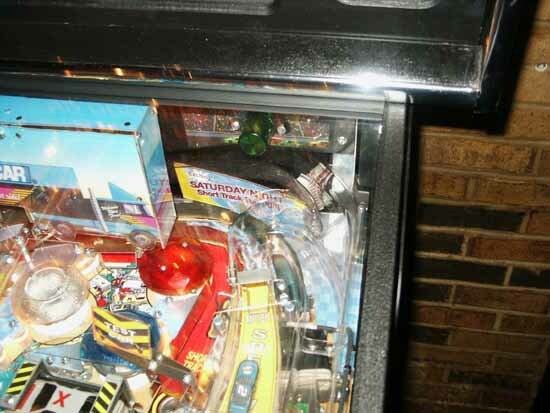 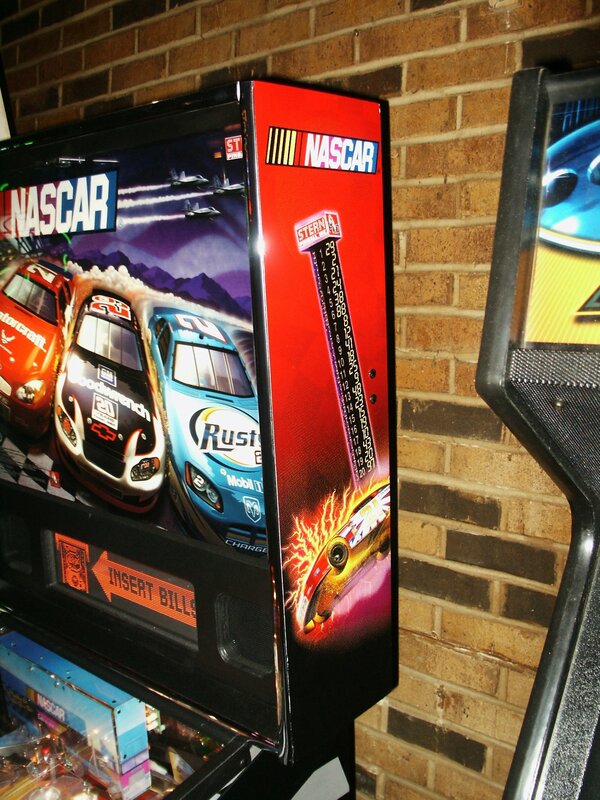 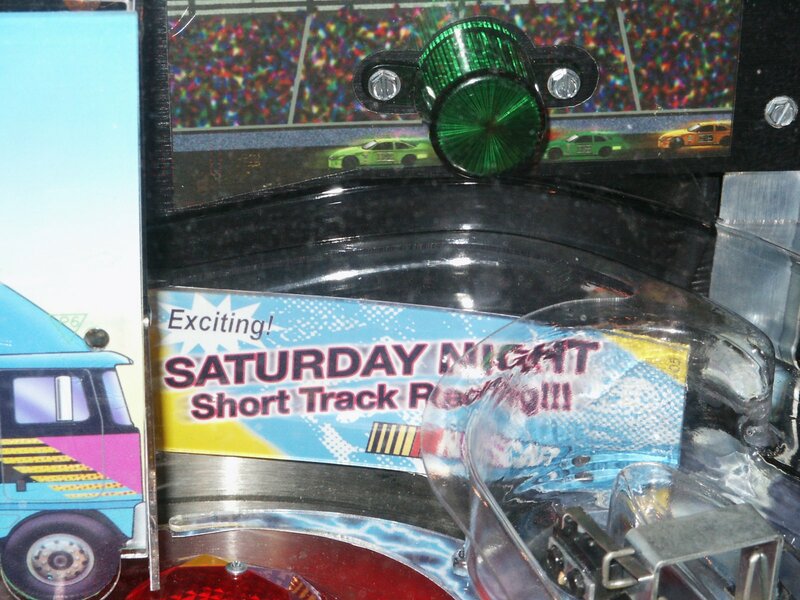 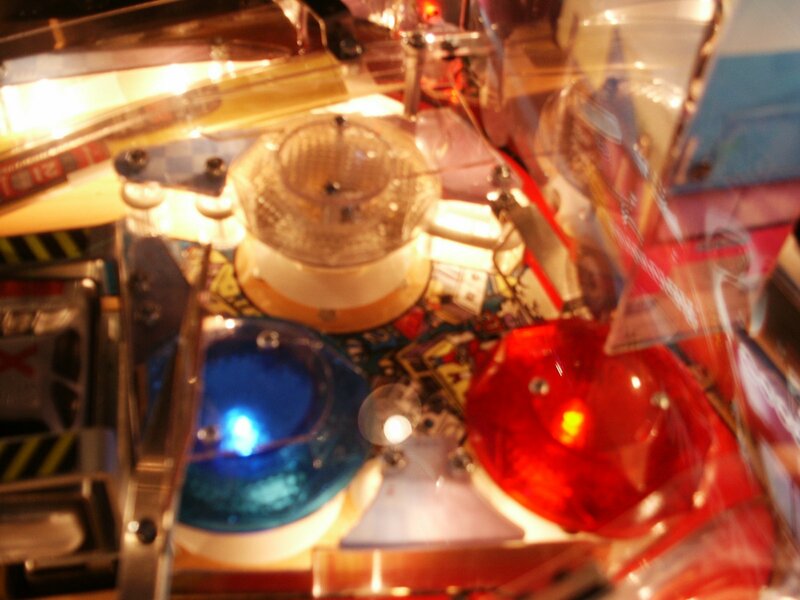 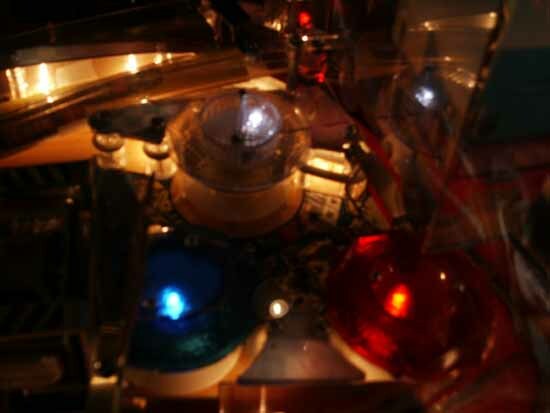 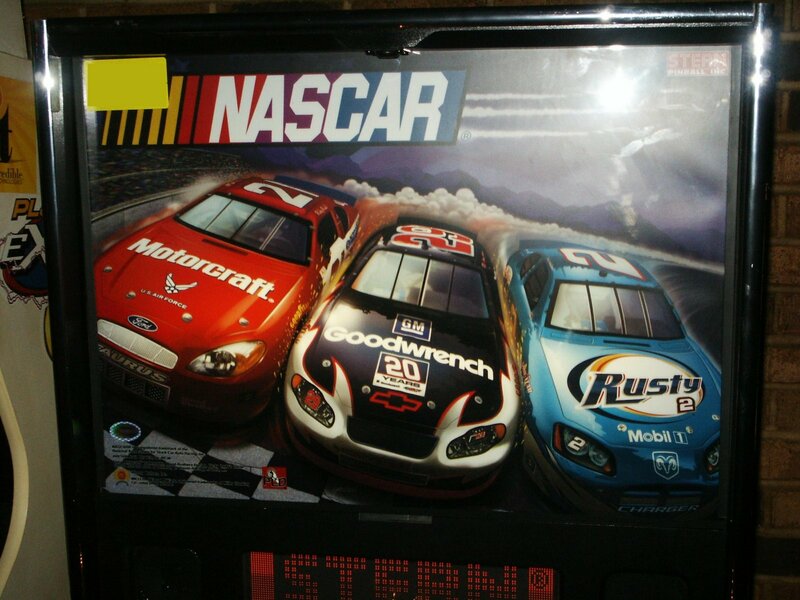 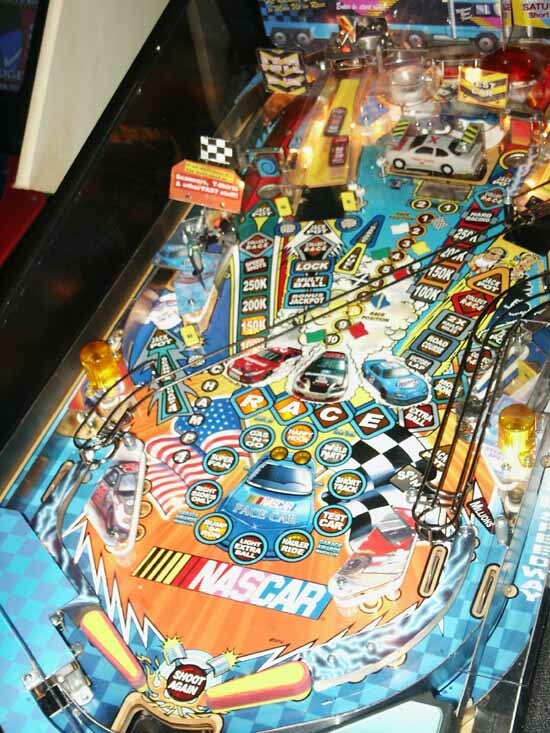 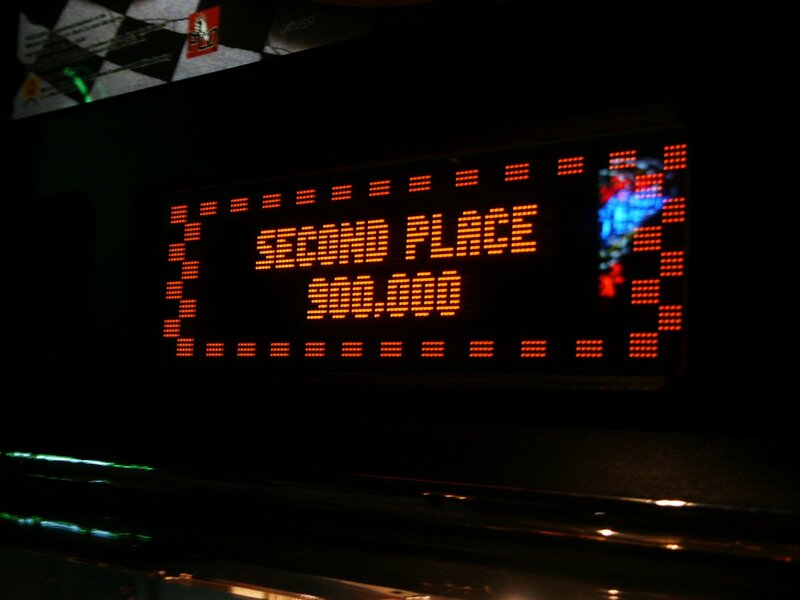 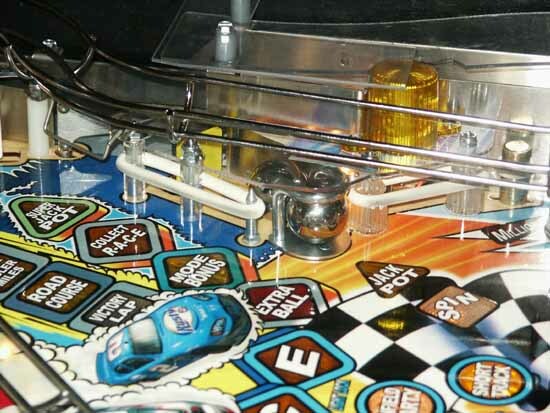 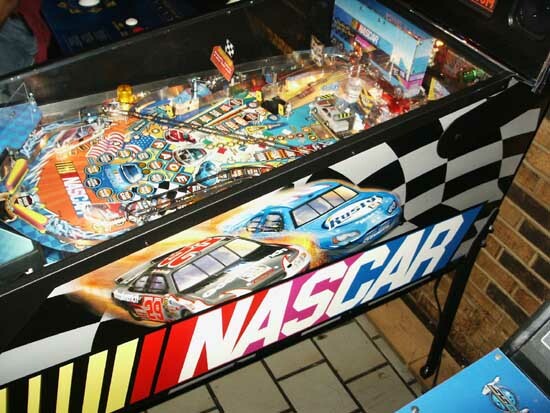 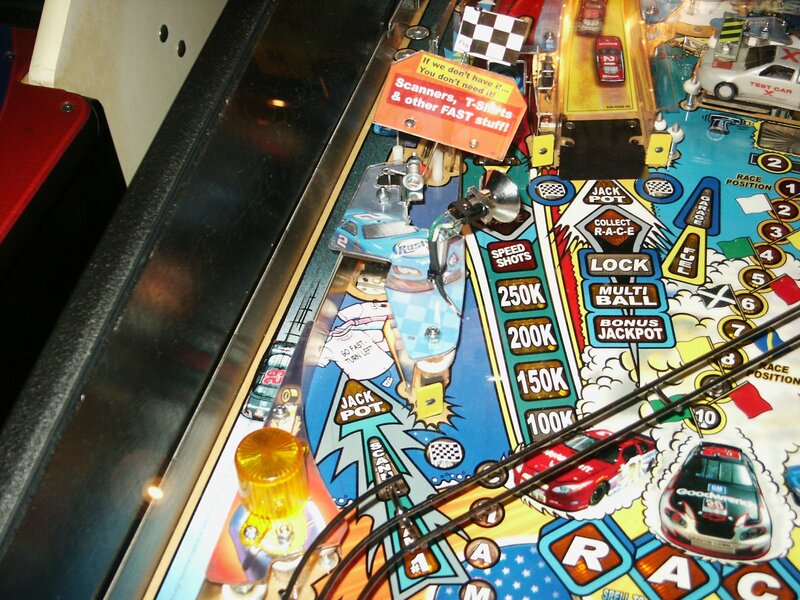 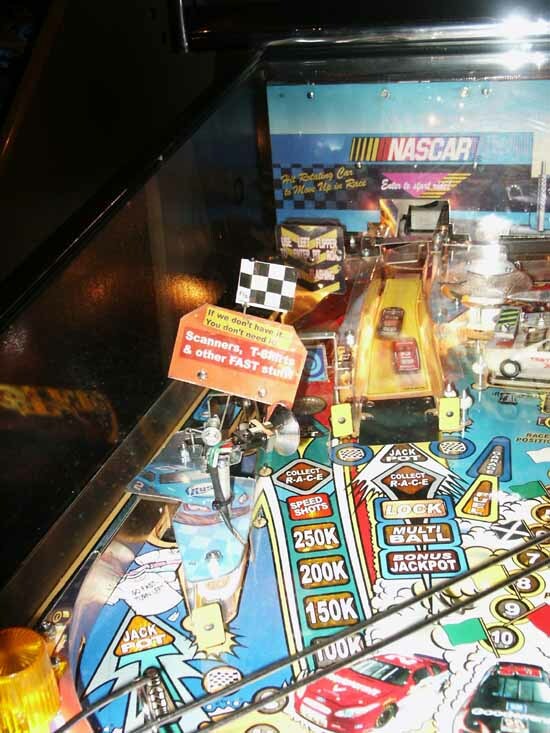 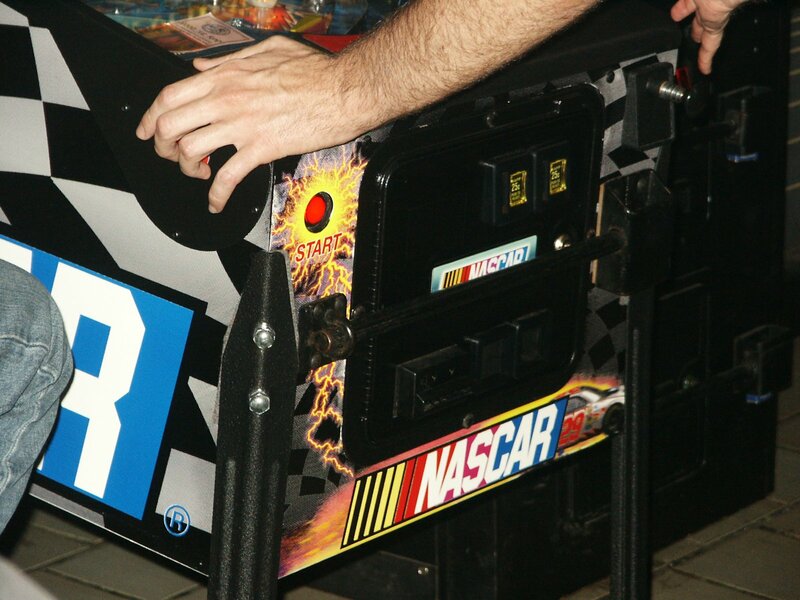 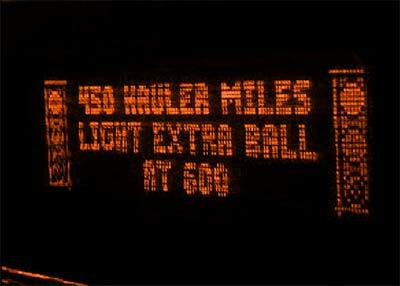 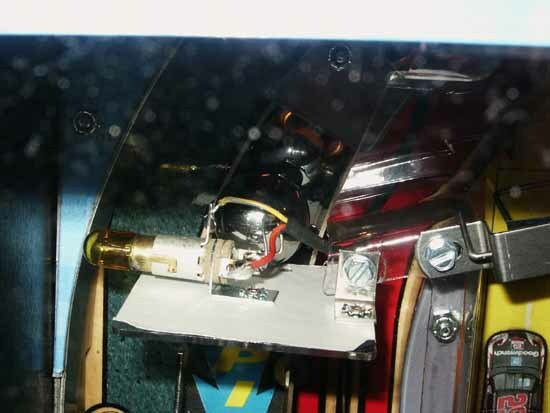 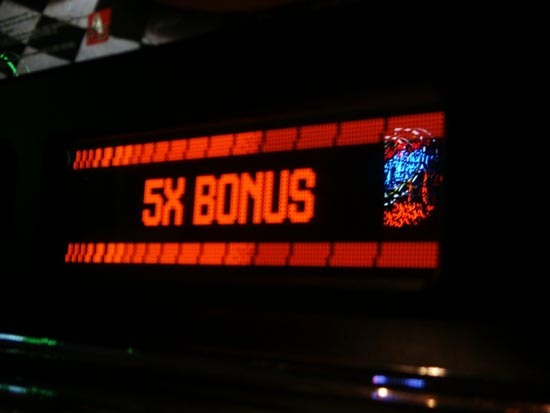 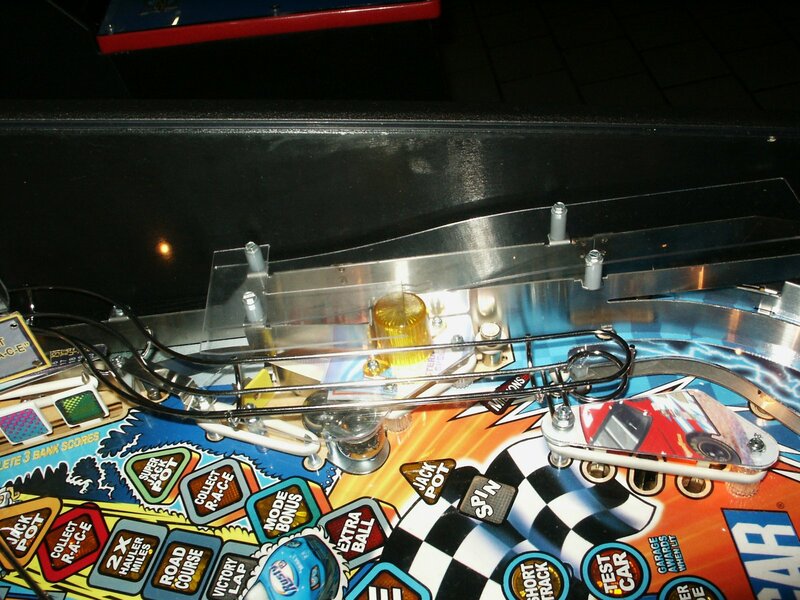 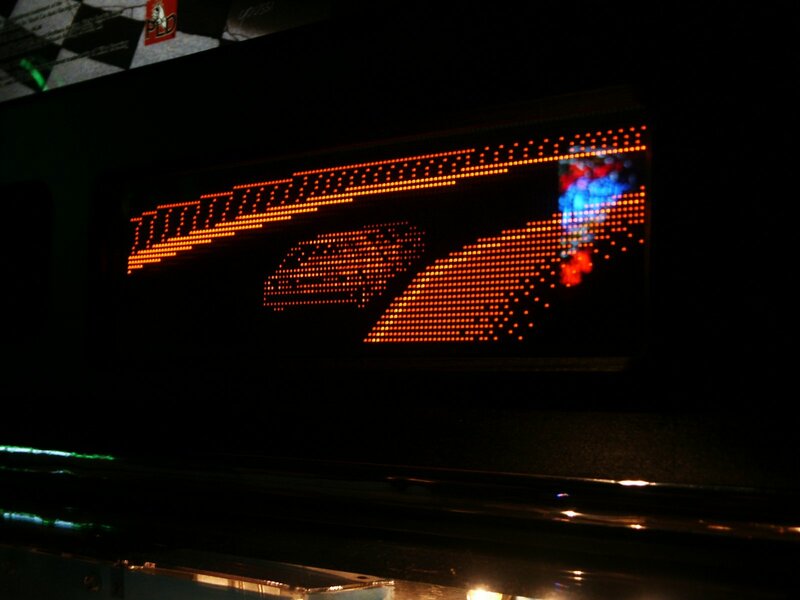 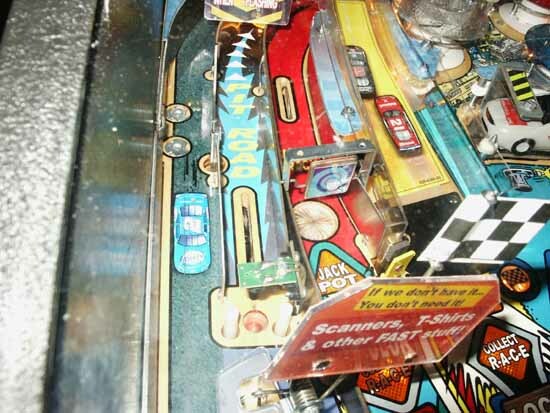 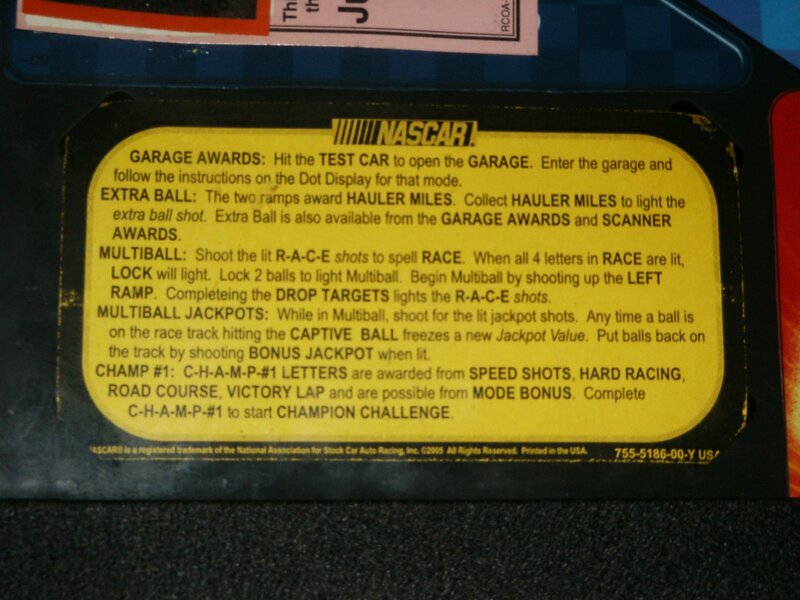 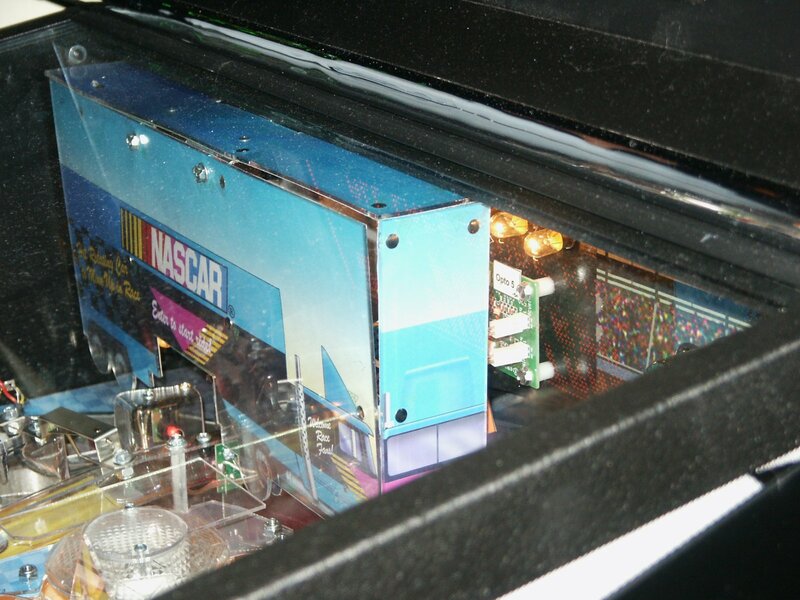 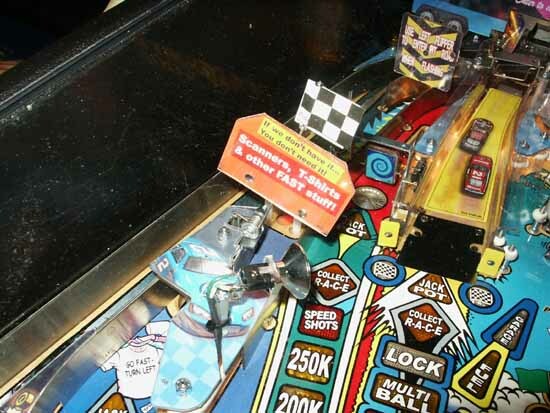 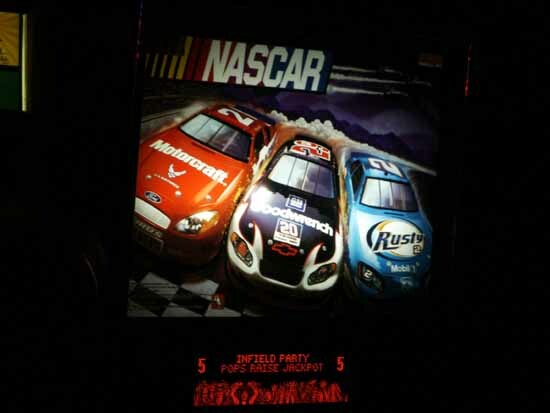 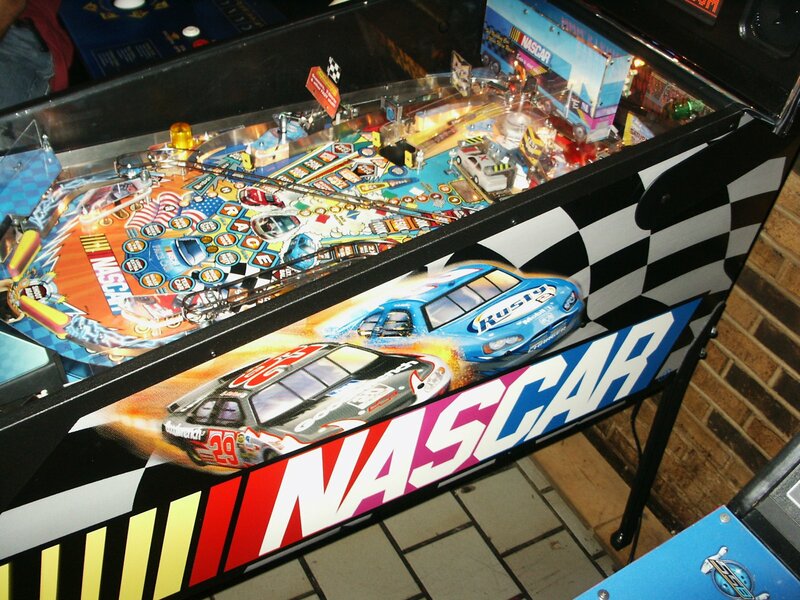 Here are the first close-up pictures of Stern's latest game, NASCAR coutesy of the Chicago Pinball Mafia and TheKorn. 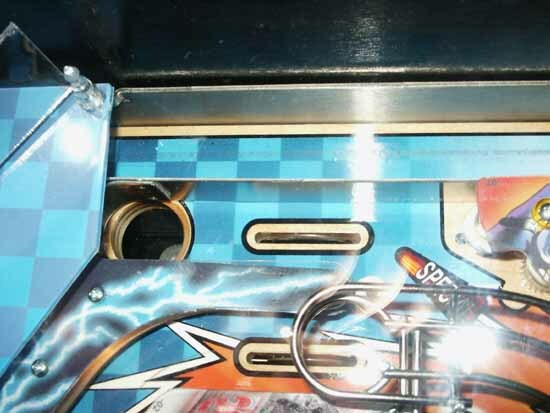 Click on any picture for a high resolution version of the pictures or the full movie files and the click your browser's BACK button to return to this page. 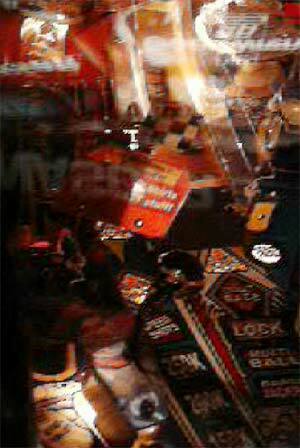 Many thanks to TheKorn for the pictures and movies.